Prime Minister Imran Khan has said that the government will extend full support for the revival of Pakistan International Airlines (PIA). He said this while chairing a meeting held to review the ongoing reforms in PIA in Islamabad on Tuesday. The premier said the national flag carrier was made a liability due to mismanagement and corruption for which tax payers had to share the burden. 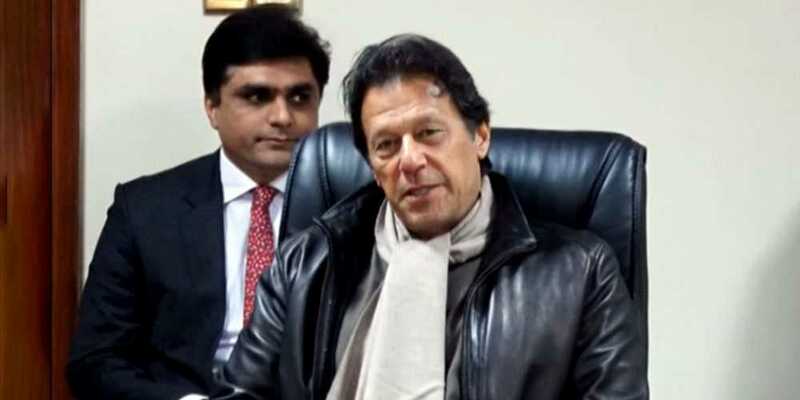 Expressing satisfaction over the current PIA administration, Imran Khan asked the chairman to formulate a comprehensive strategy to overcome losses being faced by the national flag carrier. PIA Chairman Air Marshal Asad Mehmood Malik, while briefing the premier, said total deficit of the airline stands at 414.3 billion rupees. In addition to losses on domestic routes, PIA is facing a deficit of 500 million rupees on seven international routes. The meeting was told that 194 ghost employees, 73 cabin crew members and seven pilots have been removed for having fake degrees. The meeting was attended by Finance Minister Asad Umar, Aviation Minister Muhammad Somoro, Air Chief Air Marshal Mujahid Anwar Khan, Senator Faisal Javed, PIA Chairman Air Marshal Asad Mehmood Malik and others.